The White Glove Tour is ACM’s premium tour experience that gets you up close and personal access to ACM’s timeless treasures. 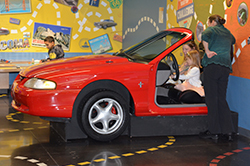 Go “bumper to bumper” with an in-depth, open-door look at some of ACM’s most stunning vehicles as your Docent guides you through an exclusive tour of the Museum. These exclusive experiences and more are guaranteed to fuel your love affair with the automobile. 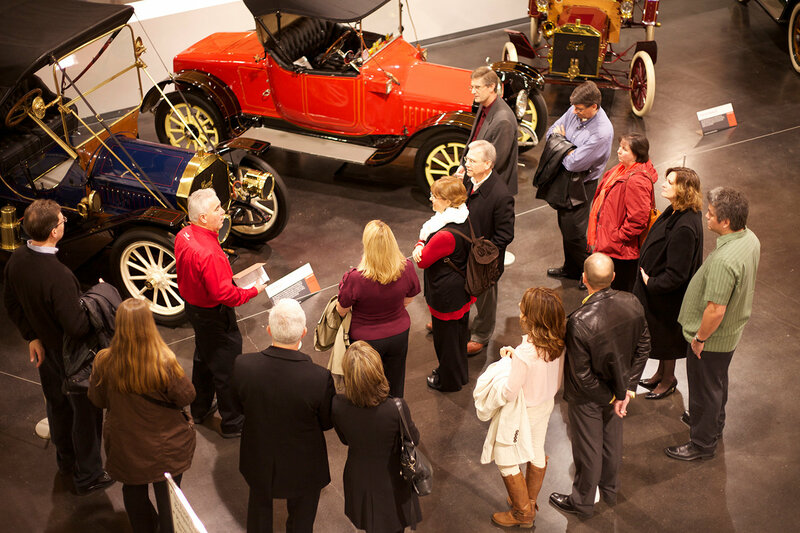 The VIP Tours depart daily at 11am and 1:30pm. Includes Museum admission. 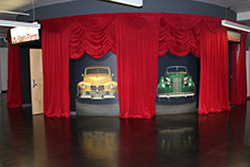 Take a detour on your route through the Museum and stop in for a movie and learn even more about the cars you love. 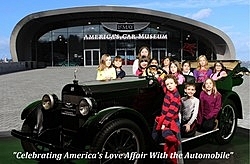 Have your picture taken in a 1923 Buick touring car, bring home a complimentary souvenir photograph and email your photo to the recipients of your choice. 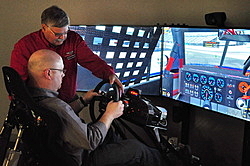 Test your driving skills on upgraded CXC racing simulators or take a spin around the slot car track. Fun for all ages, the Family Zone is a hands-on learning area full of exciting activities. Click here to learn more.